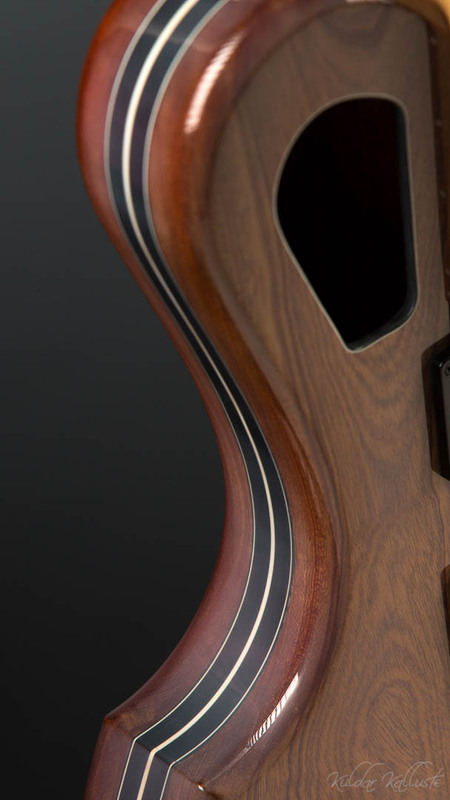 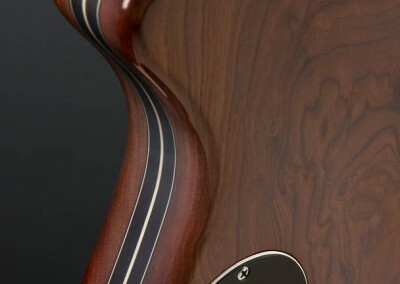 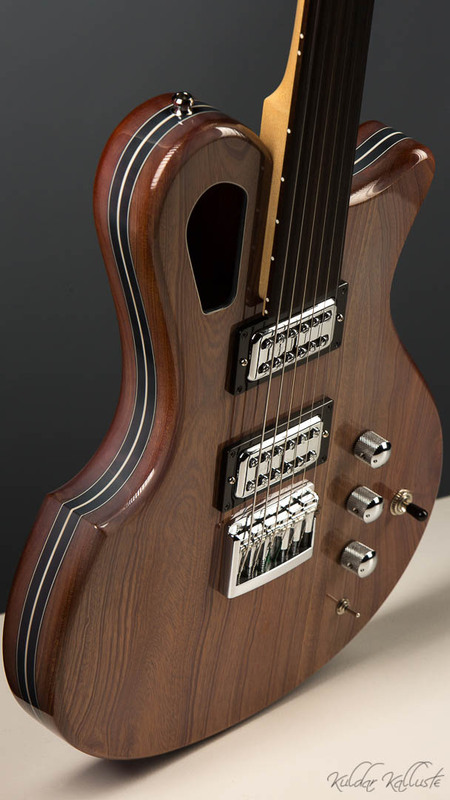 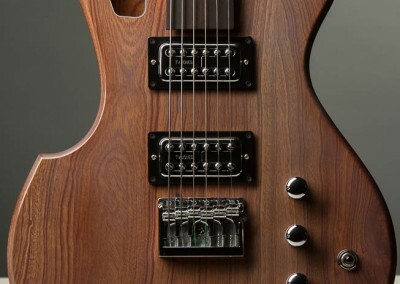 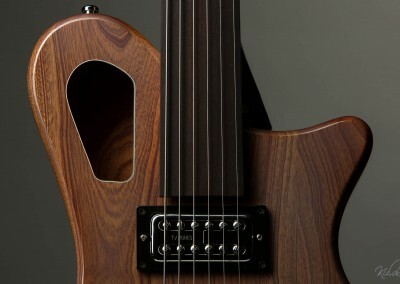 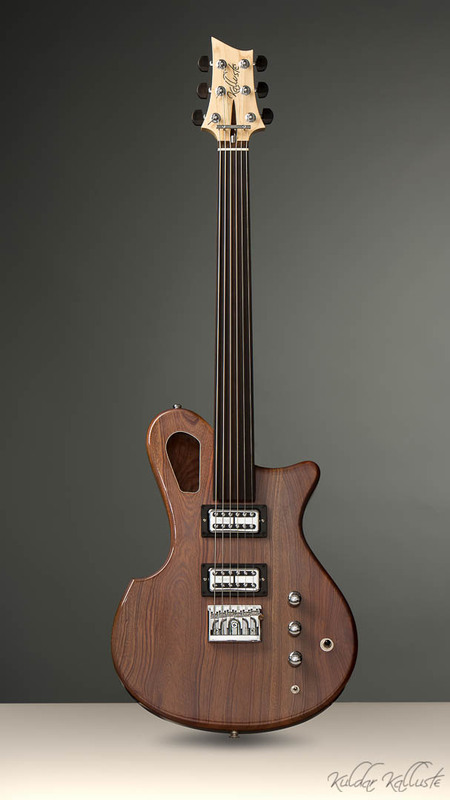 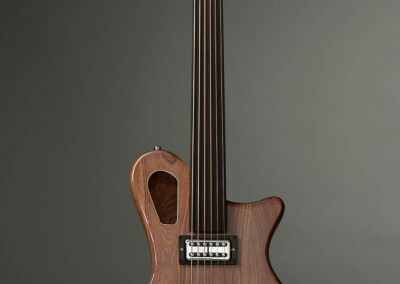 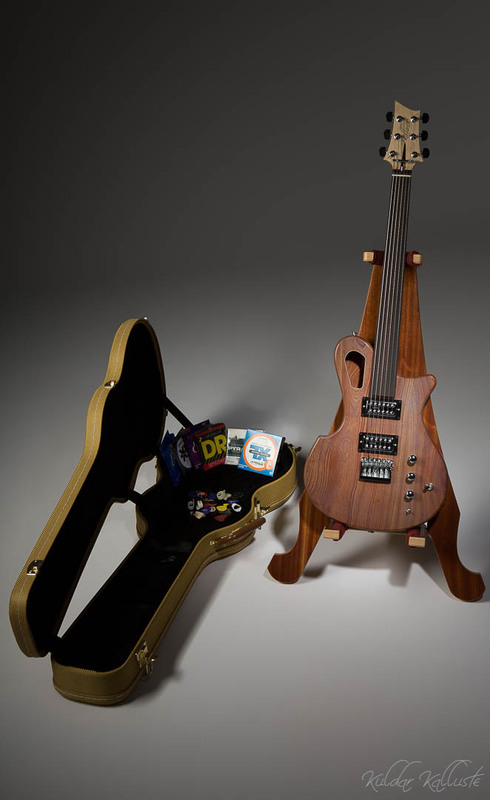 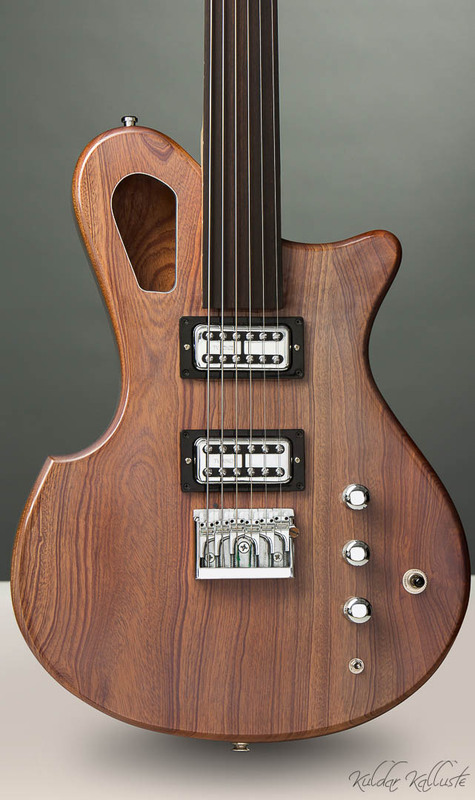 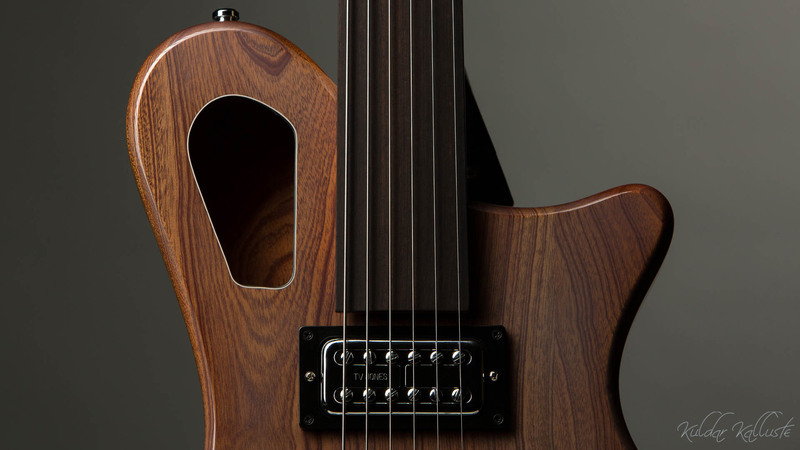 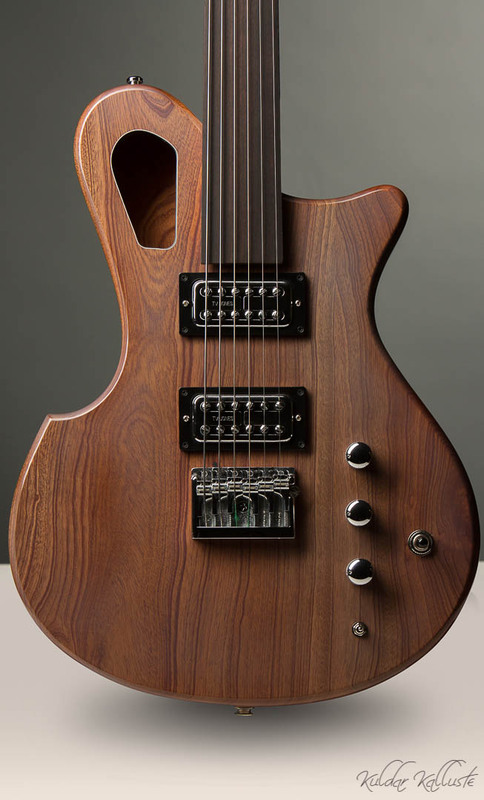 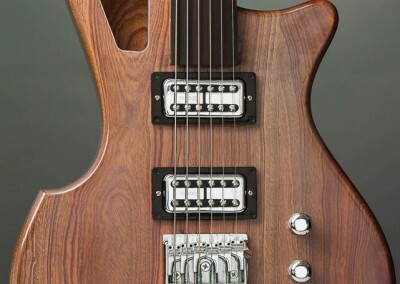 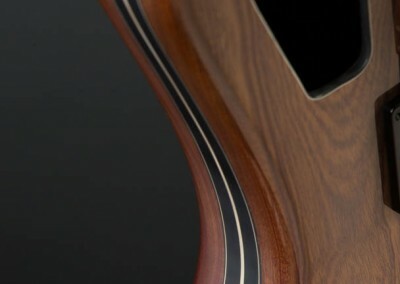 The Fretless guitar is very interesting for its sound and structure. 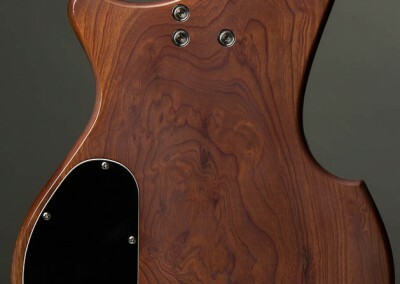 The body is made out of very old mahogany, which is hollowed out. 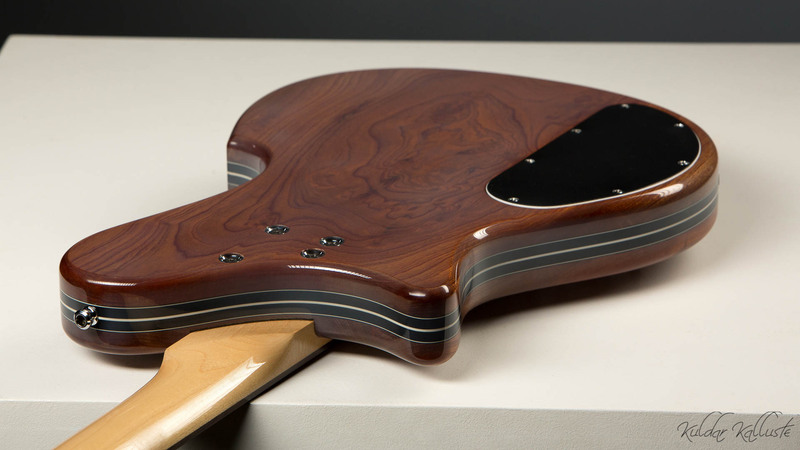 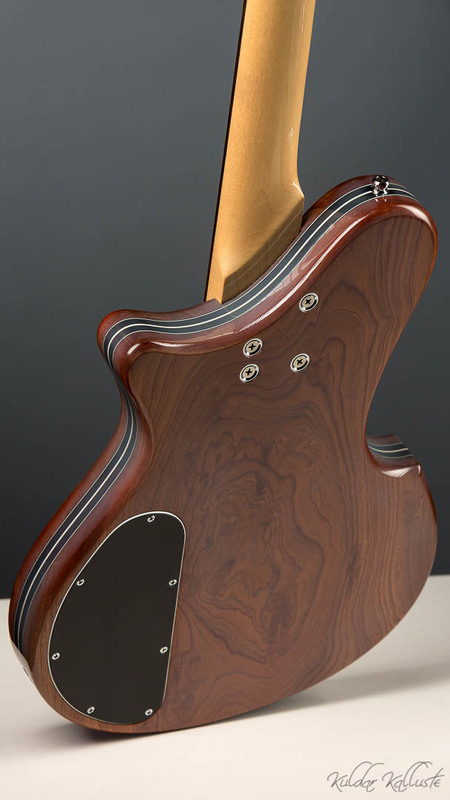 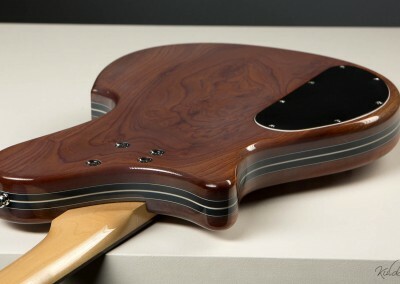 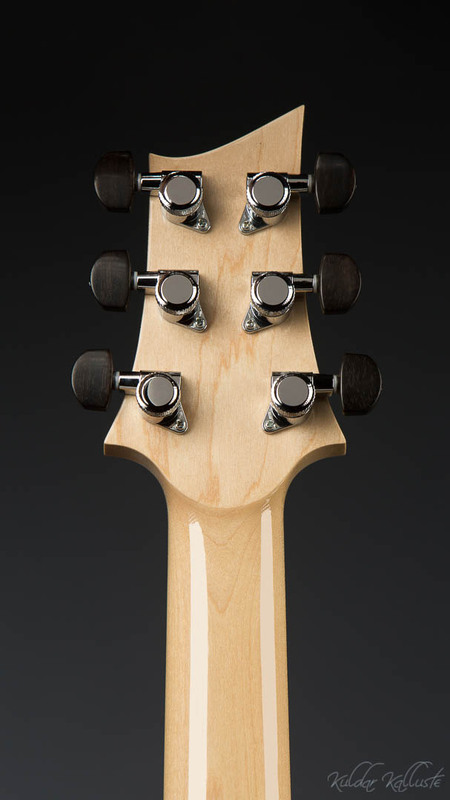 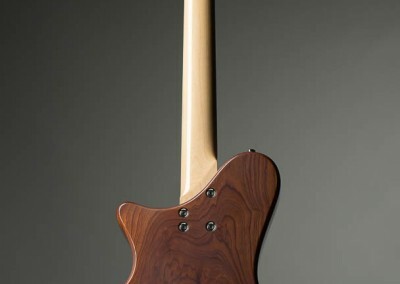 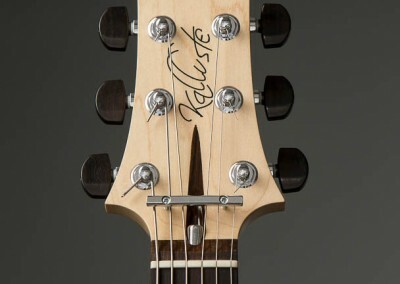 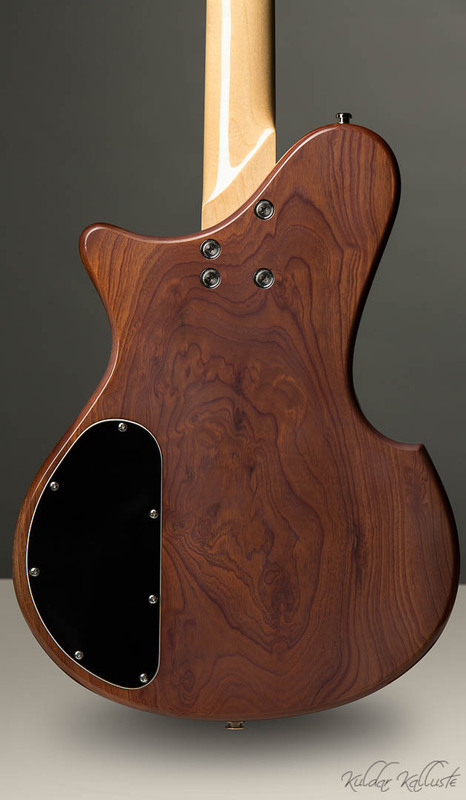 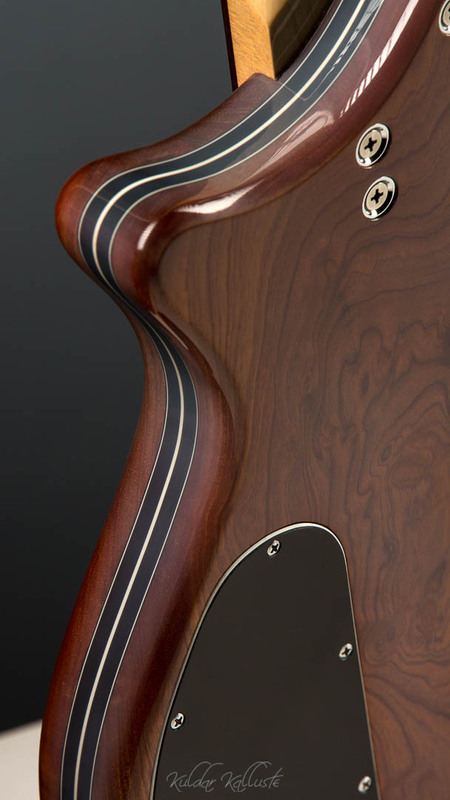 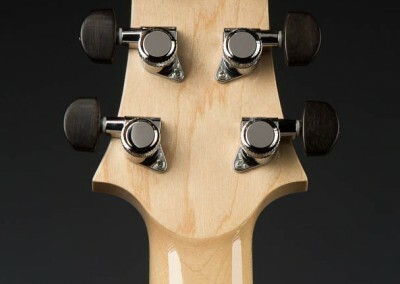 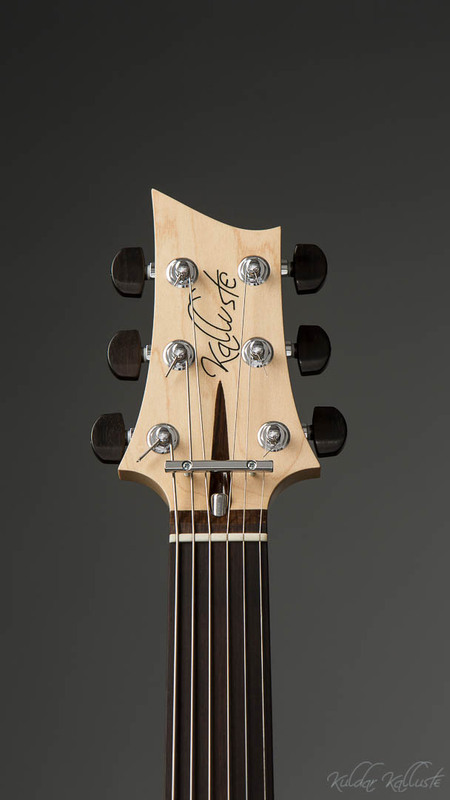 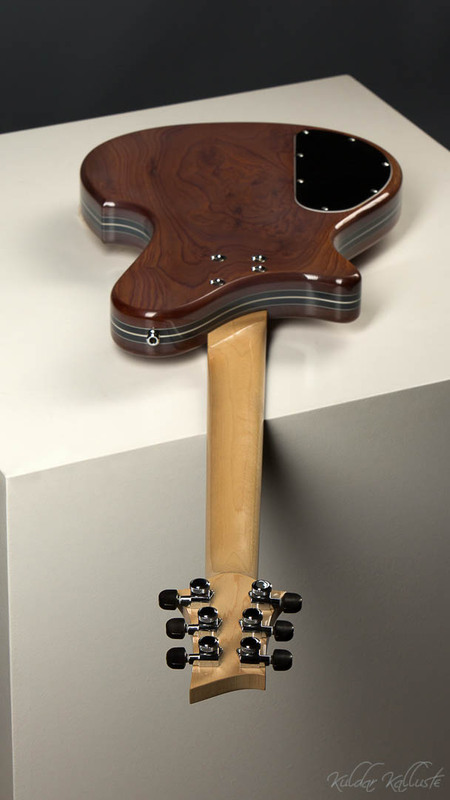 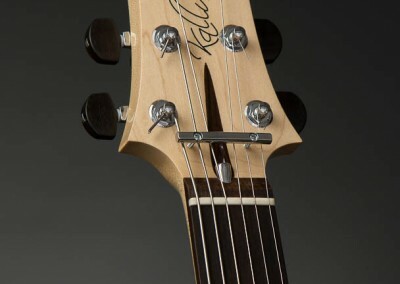 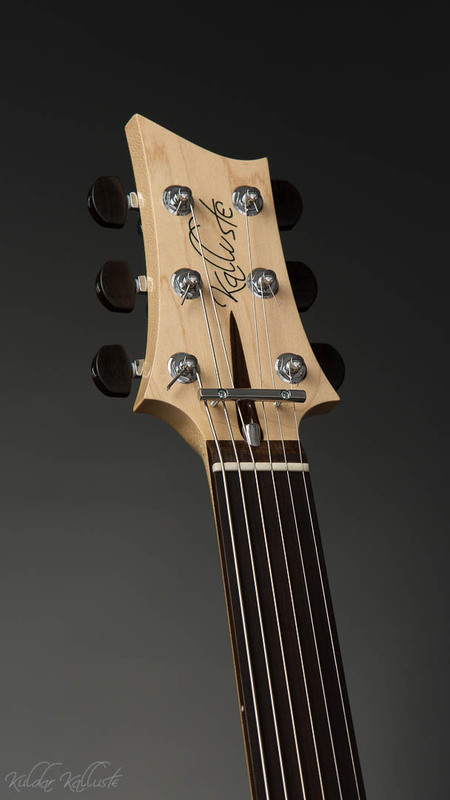 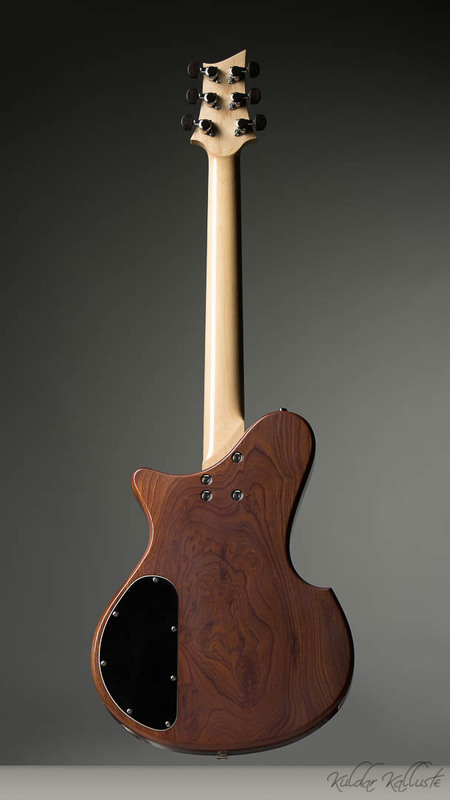 The neck is made of maple and the fretboard is ebony. 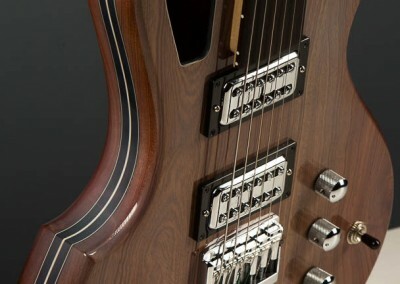 All the pickups can be used separately. 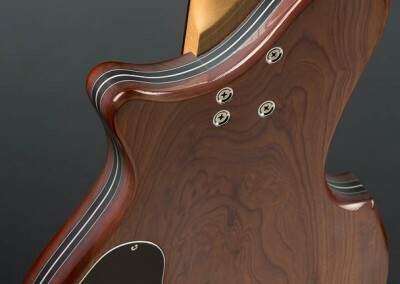 As a result this guitar has a very interesting sound that is reminiscent of the Eastern citar. 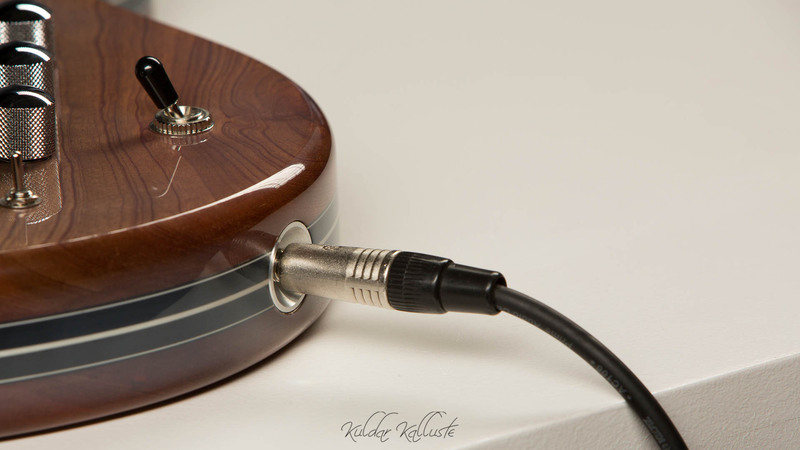 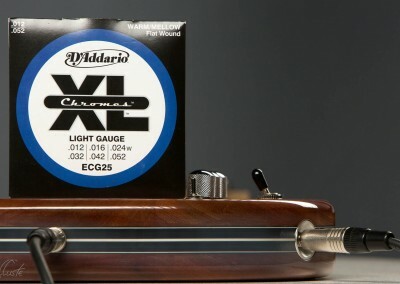 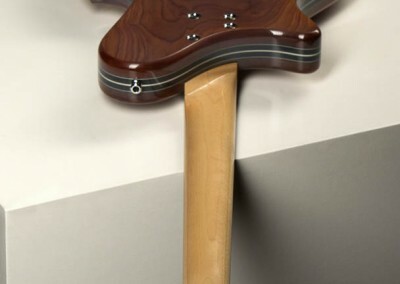 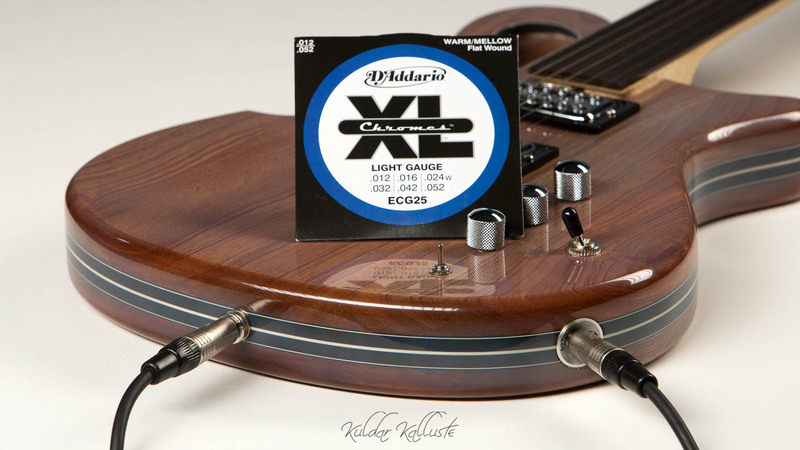 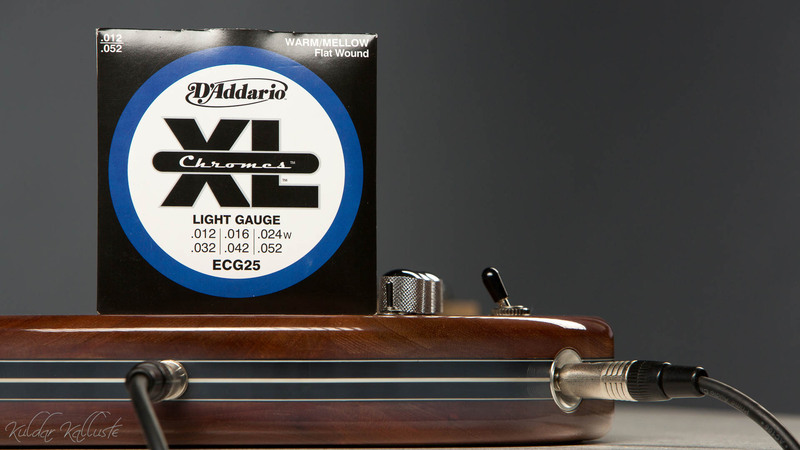 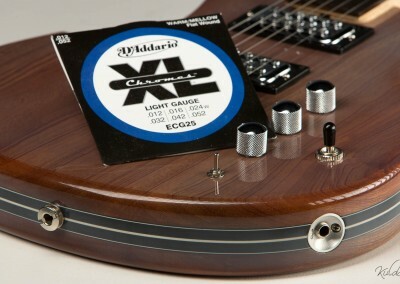 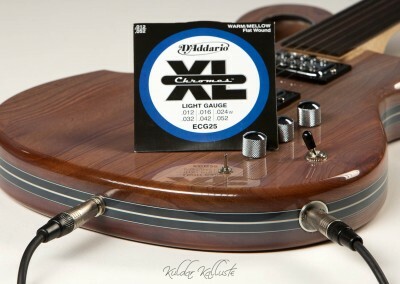 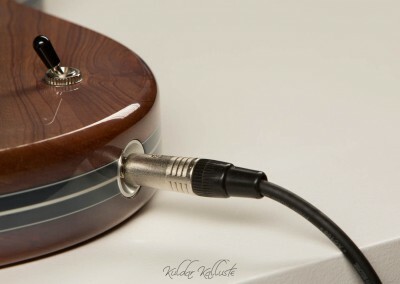 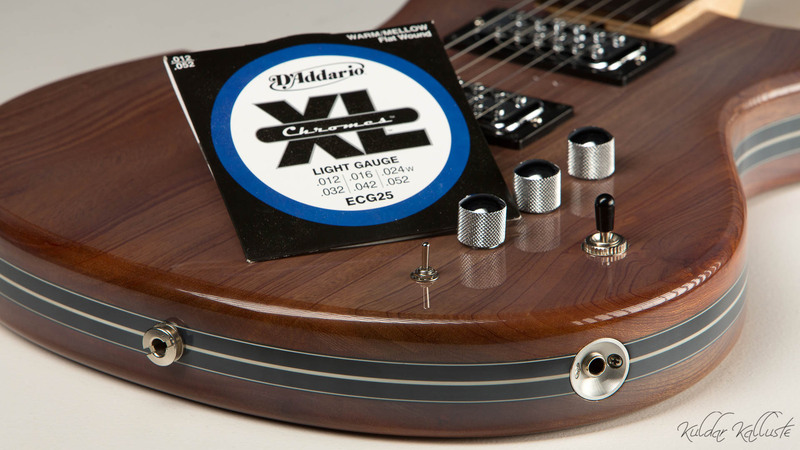 For the Fretless guitar I suggest using polished strings (Flat Wound Light Gauge).